After owning the Okaw Veterinary Clinic for 30 years, I will be transferring the ownership to Dr. Kyla Kuhns. As you know, I have been speaking, writing and developing educational content for veterinary professionals about behavior. I have a unique opportunity to expand this role, to help many more animals, their families and veterinary professionals understand the animal in their care, to provide a less stressful experience. I feel blessed that a great veterinarian has come forward to take over this practice. 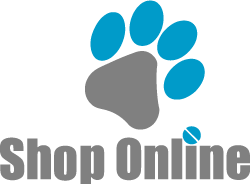 Thank you for allowing me to care for your pets, and to develop techniques in reducing fear and stress in pets. I have enjoyed this aspect of medicine, and I look forward to helping other veterinary professionals learn to create a better veterinary experience. I am very excited to announce that Dr. Kyla Kuhns will be taking over the ownership of the practice effective September 20. 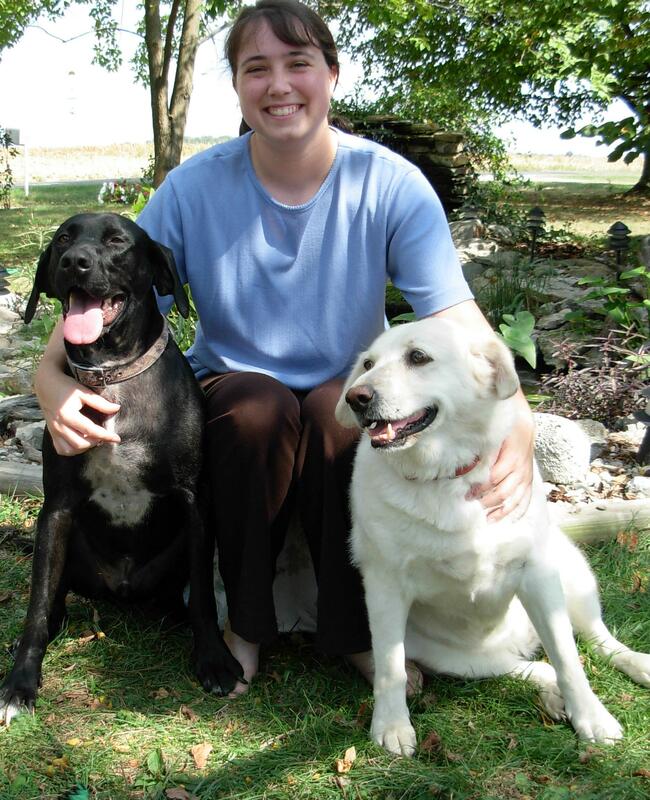 Dr. Kuhns graduated from the University of Illinois college of Veterinary Medicine in 2004, and has practiced in Savoy at Curtis Road Animal hospital for those past 14 years. I have known Dr. Kuhns as a colleague, and we have collaborated on cases and I know her skills. She grew up in Mattoon IL, lives in Philo, is married and has two children. Dr. Kuhns also has an interest in integrative and alternative therapies which she will offer at the clinic. I have a high level of trust and respect for Dr. Kuhns, and I know she will provide excellent care for you and your pet. The staff will be the same, services will be the same. 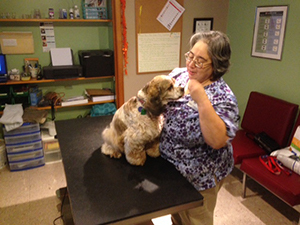 Tuscola is extremely fortunate to have a person with the experience, personability and caring attitude to provide veterinary services here. I hope that you support Dr. Kuhns and welcome her to our community. Dr. Kuhns will continue with services immediately September 21. All client records will stay with the practice, and Dr. Kuhns can continue the care and prescriptions your pet has in place. In the transition, I will be available to Dr. Kuhns for consultation on your pet’s care, on an as needed basis. I thank all of you from my bottom of my heart, for allowing me to care for your pets over these years. October 14 - 20 is National Veterinary Technician Week. We are celebrating it here by telling you a little bit about what a technician does, and a little bit about our technicians. To become a Certified Veterinary Technician (CVT), you must go through a Vet Tech course at a college and then pass a certification test to be licensed in your state. Parkland College has a Veterinary Technology course, along with several other colleges. Most tech courses are two years of intense classes and an internship at a veterinary clinic. After receiving the college degree, we must pass the state test and then we are a CVT. We must earn 15 hours of continuing education every two years to keep our license. To earn our continuing education, we attend educational seminars and read articles. CVTs can do many tasks at a veterinary clinic including drawing blood, administering and monitoring anesthesia, assisting during surgery, performing dental cleanings, evaluating slides of urine, skin and other samples under the microscope, giving injections and many other tasks. I grew up in a small town and have had pets my entire life. We have always had at least one dog and outdoor cats. We live on a farm, so I also grew up around horses, donkeys, cows, pigs, chickens and a goat. I decided to work in an biology related field when I was in high school and started my general studies at Lake Land College, where I received my Associate in Applied Sciences. Then I transferred to Eastern and looked into various Zoology degrees. I wanted to help animals and I started looking into what degree I would need to work with dogs and cats, in a veterinary field. I did a bit of research and found the Vet Tech program at Parkland College. I thought this would be a great way to help animals. I applied and got into the program. It was a tough - lots of studying and long hours of classes. But it was worth it. I enjoy working with animals and helping keep them healthy. My cat Effie passed away earlier this year. I recently adopted another cat, Amelia. She was found as a stray in Tuscola. She was taken to the shelter and was a bit sick, so after a few months of medication, she's feeling better. I also have two dogs, Keyser and Mac, who live at home with my parents. They were found as strays where my parents live. In my spare time I like to take photos, sketch, tat and crochet. I recently started to knit. I also like to spend time on Facebook. From a very young age, I just knew that I was going to work with animals. Back in 1988, I had the opportunity to work at an Animal Emergency Clinic. Oh boy, was I hooked! I just knew that this was what I was meant to do. Upon arriving in Illinois (from my native Rhode Island), I learned about Parkland College's Veterinary Technology program. I jumped at the chance to learn more and get some more training. It was great to know there was a program to gain more knowledge and training for the field I had come to love. I’m also the Professional Outreach Representative of CattleDog Publishing. I enjoy assisting instructors at Veterinary Technology & Veterinary Assistant Schools in adding Low Stress Handling into their curriculums. It’s great helping to make our patients visits less scary and have them actually enjoy coming to vet clinics. In my spare time, I spend time with Brad, my husband of 8 years. Going to Independent wrestling shows, spending time with friends and teaching training classes as well. We have 2 feline children that keep us busy, as well as entertained. Our sweet girl, Simone was adopted by Brad & me together as our first wedding anniversary present to ourselves. We adopted her at PetSmart through Prairie-Land Anticruelty cat rescue. Her grey & white markings reminded us of Hoppy, one of our previous cats, but then she turned her head showed us her "torti mask" we knew we had to have her. Our newest cat, Joey started off as a foster from CatSnap that failed in less than a week. He’s an orange & white ball of energy, life with him is never boring, a wonderful addition to our home. I am blessed that I truly love my job and look forward to going to work to see what each day will bring. I have wanted to work in the veterinary field for as long as I can remember. I used to bring home stray animals. My mother wasn't too happy, but I wanted to keep them. In second grade, I announced that I wanted to be a veterinarian. In fifth or sixth grade I decided that I would like to work in a vet office, but not be a vet. I decided to look into other jobs that would allow me to work in a vet office. 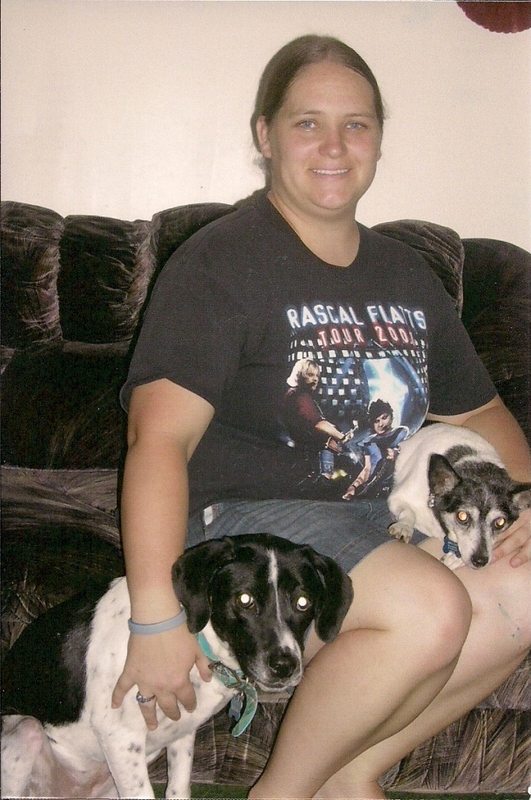 I found information about veterinary technology and decide to be a veterinary technician. Last year, my husband Andrew and I had our first child, Joie. And we love her so much. I'm so glad I get to be her mom. Even if she does keep us up some nights. She loves to run around and she's always busy and on the go. She loves to play with her cousins. I have a Dalmation named Jasper. I have loved Dalmatians my whole life and am so happy that I finally own one. He is just now 2 years old and is still very energetic. In my spare time I like to scrapbook and spend time with my Joie, and nieces and nephews.